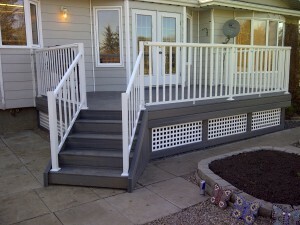 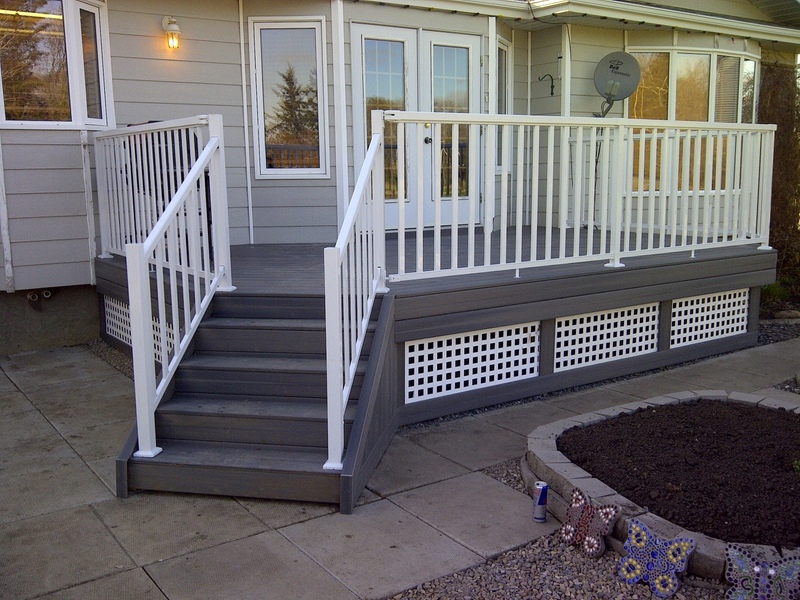 Moldenhauer Construction has been building decks and fences since 2009. 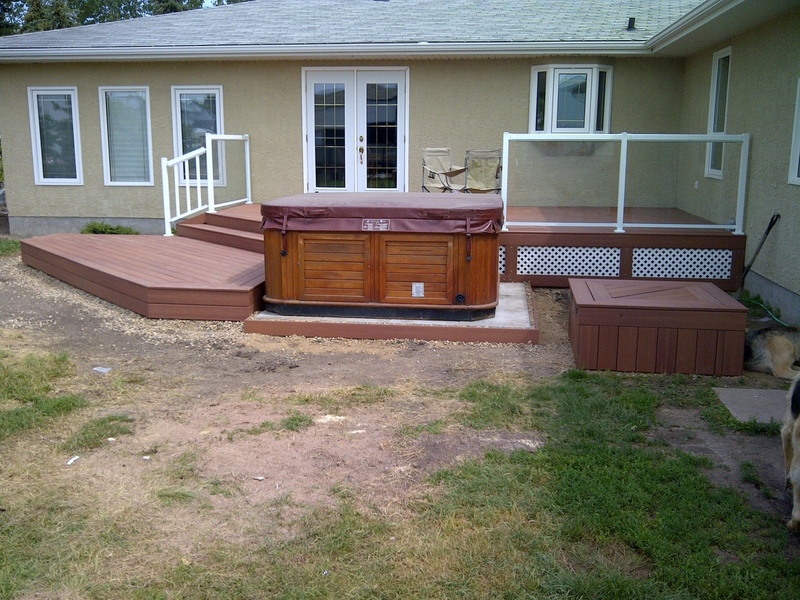 In the winters Moldenhauer construction joins up with Flash Flood Irrigation for snow removal. 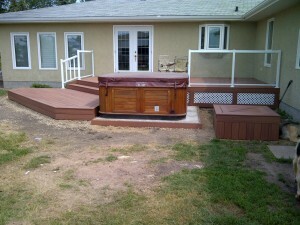 In the summer we join up with flash flood irrigation (landscaping) and Riverbed Stoneworks (custom deck design). We have great workmanship at competitive prices. 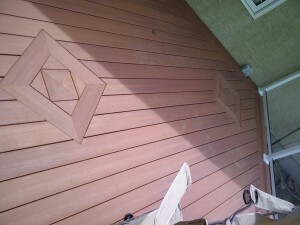 The work is never done until the customer is fully satisfied.